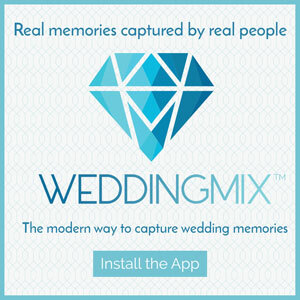 Everyone in this wedding party did a fantastic job capturing once-in-a-lifetime memories with the WeddingMix app and HD cameras. 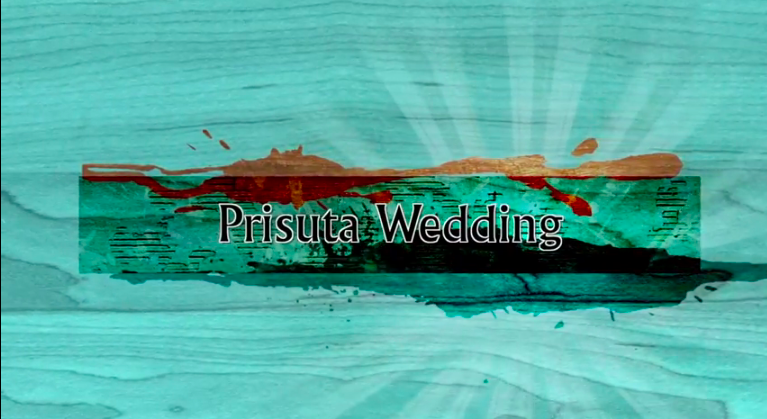 Relive some of the best parts of the destination wedding week in their wedding video highlight. From guests traveling to the tropical location to gorgeous aquamarine details, this destination wedding was the perfect combination of fun and relaxation. The bride and groom’s guests were so excited to celebrate the marriage and left lots of super sweet video messages for the newlyweds to enjoy. The cute pair said their vows and shared a perfect first kiss to a beautiful ocean sunset. 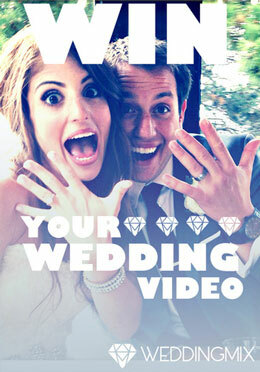 Cheers to the stunning couple from the WeddingMix team!